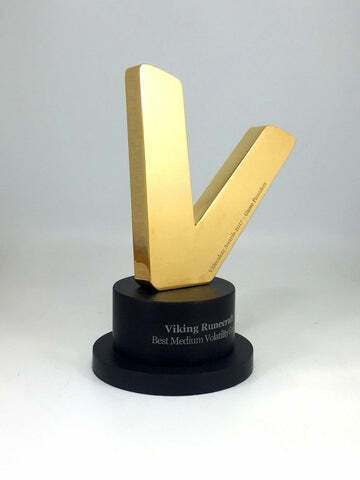 V is for Victory in our latest metal award. 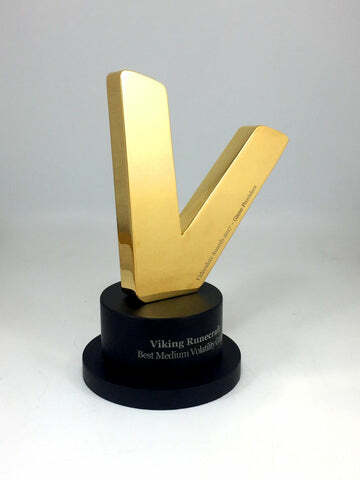 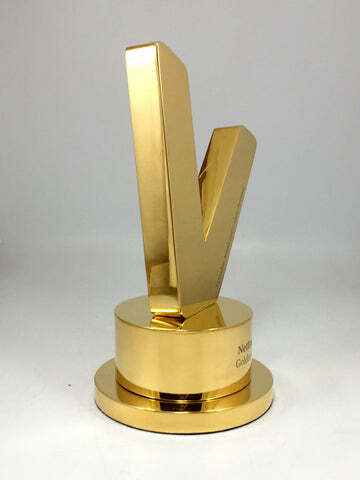 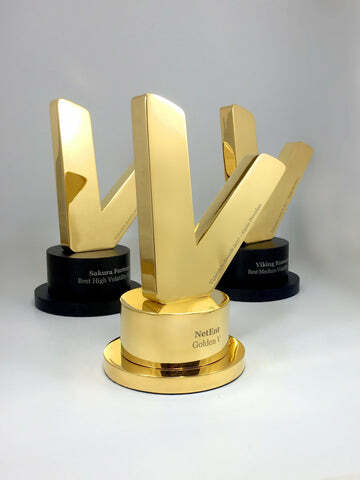 Simplicity at it's best, the Golden V Award was commissioned by a leading UK business for its annual awards ceremony. 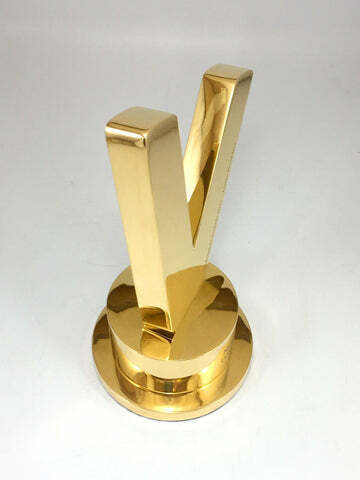 The bespoke creation is made entirely from metal, creating a heavy and satisfying feel. 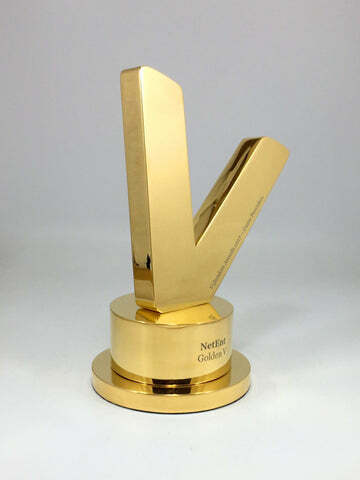 To round off this spectacularly special award, the custom piece was plated in 22-carat yellow gold.